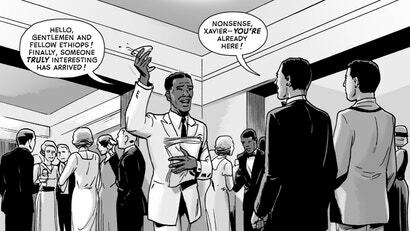 In Dark Horse's Incognegro: Renaissance, Zane Pinchback - a young black journalist and New York transplant by way of Tupelo, Mississippi - finds himself smack dab in the middle of Harlem at the height of its Renaissance during the 1920s. Zane, like Incognegro: Renaissance creator Mat Johnson, is a black man with a light enough complexion that people are sometimes unsure or entirely unaware of his race. A potent blend of love, lust, deception and betrayal can turn almost any story into a sublime reading experience. 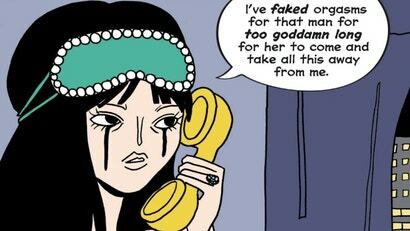 This week's best comics have them all in spades.